Authorities are still receiving reports of assaults two days after a woman was killed during a white nationalist rally and counter-protest in Charlottesville, Virginia, police said Monday. The suspect in the killing, James Alex Fields Jr., 20, of Maumee, Ohio, was ordered held without bond Monday pending an Aug. 25 hearing on a charge of second-degree murder and other counts. 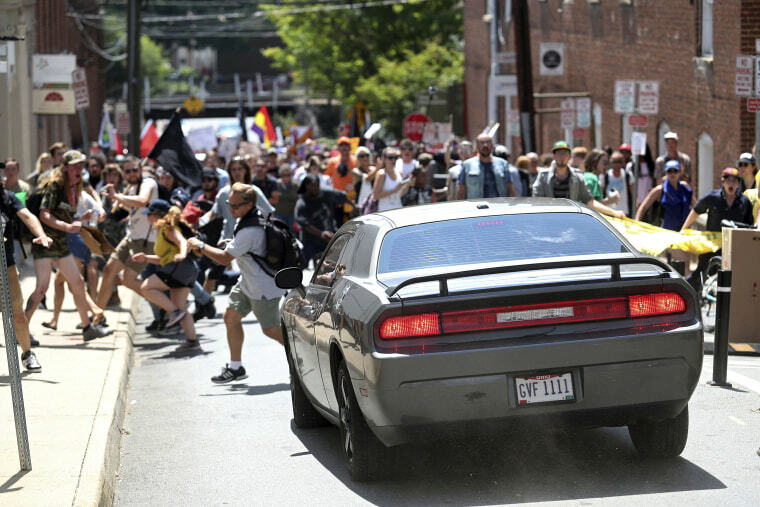 Fields is accused of having driven his Dodge Challenger into a group of counter-protesters, killing Heather Heyer, 32, and injuring 19 other protesters. Two Virginia State Police officers also died when the helicopter from which they were monitoring Saturday's protests crashed. Charlottesville Police Chief Al Thomas told reporters Monday that his department was opening new investigations into "calls about assaults that are just being reported." Asked who was responsible for the violence, Thomas curtly replied, "This was an alt-right rally." 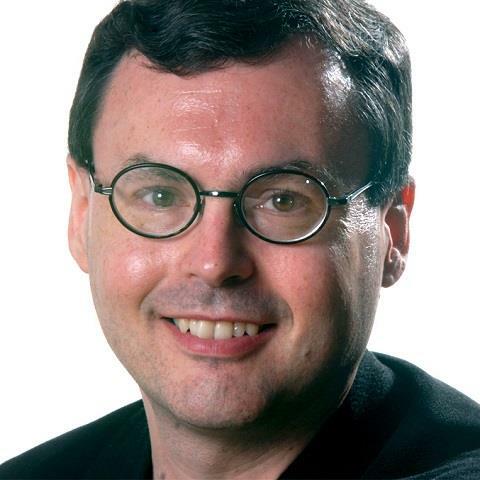 But he said more than once that many of the confrontations Saturday were "mutually engaged attacks" fueled by "mutually combative individuals." The site of the attack, on 4th Street, was supposed to have been closed on Saturday, Thomas said. Asked how the driver was able to got through, he replied: "I'm not sure." Photos: Violence in Charlottesville Sparks Outrage Around U.S. Questions have been raised about law-enforcement preparations for the "Unite the Right" event, which was organized to protest the removal of a statue honoring Confederate Gen. Robert E. Lee. Thomas defended his department, saying demonstrators abandoned plans negotiated ahead of time to coordinate their gathering in Emancipation Park. "We wanted to ring them in. Unfortunately, they didn't follow the plan," he said. "We wanted to make sure they could leave safely, [but] individuals chose to remain and cause violence." Thomas said, "We were not intimidated by firepower of the alt-right," but he acknowledged that he had regrets about how the rally was handled. "We lost three lives this weekend," he said. "We regret this tragic day."